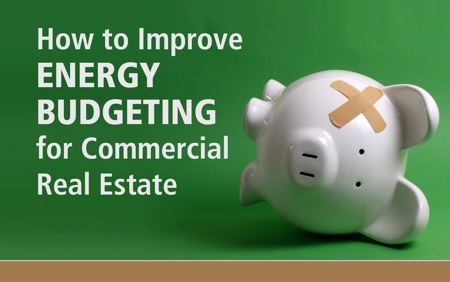 About The Energy Control Co.
Do you have an out-of-control energy budget that you have to explain to your boss? At ECC, we’re constantly looking for ways to make your life easier by helping you see things more clearly and introduce tools to help you manage your budgets and finances. After interviewing hundreds of property management teams, we understand that a major problem with managing utility expenses is that financial software provides no actionable data. Instead, you only see one number and, as a result, your utilities are often over budget. But, how are you supposed to manage figures that you can’t really see? 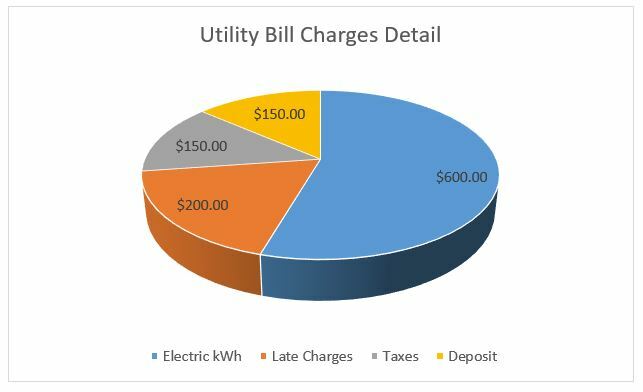 We’ve developed a solution just for you that utilizes patented algorithms to retrieve bills from the utility companies and break out all the expenses by item detail. The result is that you know exactly what each category is any how much each category is costing you. After our research, we found our customers only received one number uploaded to the financials after each accounting period. This led to significant variance in their monthly financials. If you have the same problem, we would love to hear about it. Our team can get your utility bills in check while providing actionable insights and data to help you lower expenses and increase the bottom line. Learn more about our BillPay solution, or contact us today.